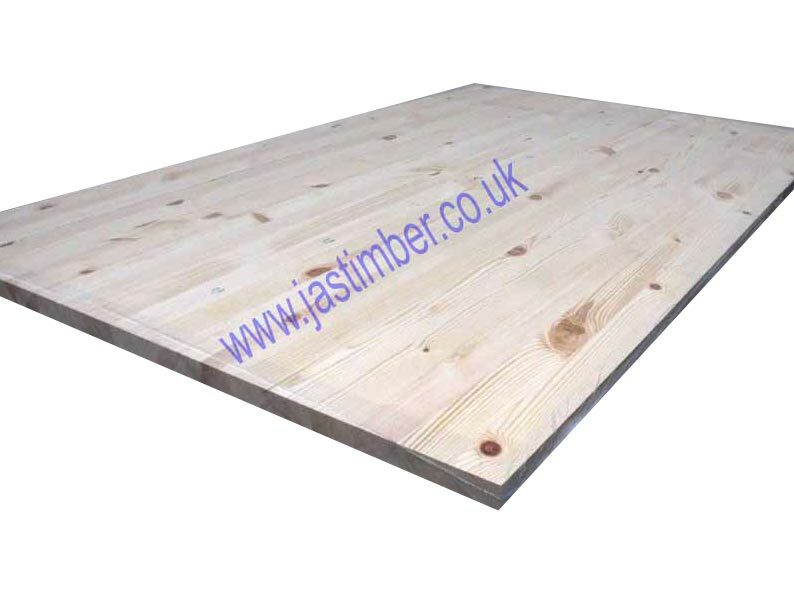 40mm Knotty Pine Jointed-Board - Solid timber Worktop 2650x650x40mm : "Contract Quality"
2650x650x40mm Pine solid timber Jointed-Boards - Solid-Pine finger-jointed timber staves can be 40mm to 60mm wide by 40mm thick. 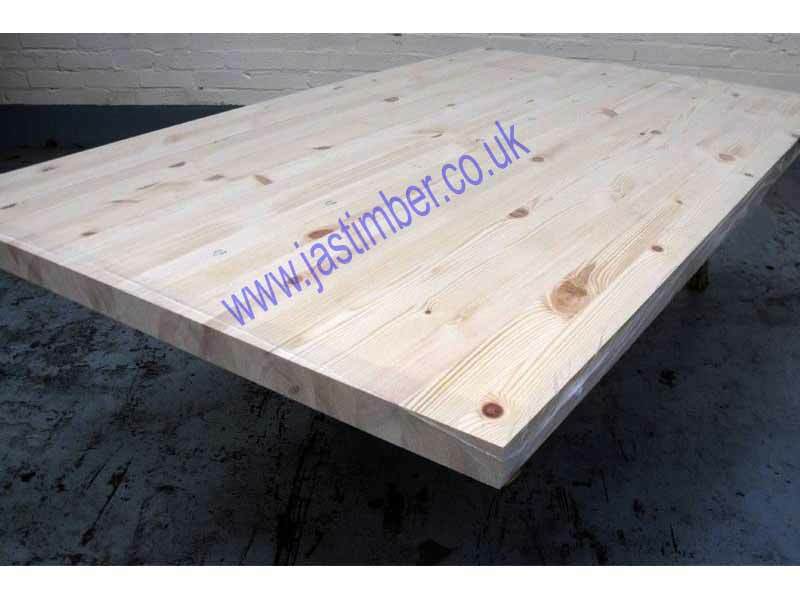 - We cannot exchange any Timber Worktop after cutting; 4.15 metre Pine Timber Worktop is cut specially and supplied as a Special Order. E. & O.E. 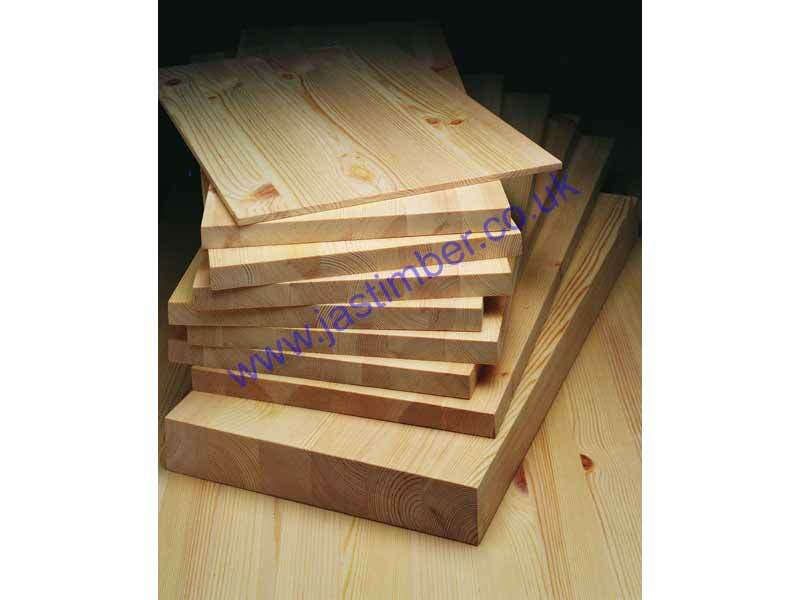 see T&C - We do try to keep prices and specifi­cations of 2.7 Metre Solid Pine Worktops correct, but mistakes can be made!